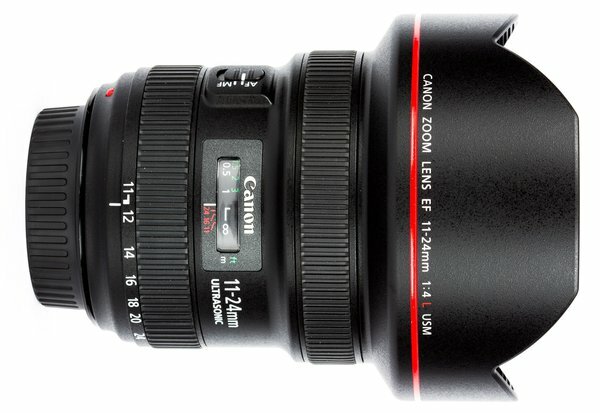 The Canon 11-24 f/4L zoom lens is the widest lens for Canon full-frame DSLRs! We are very excited for a lens this wide on a full frame body! It's crazy sharp, thanks to UD elements and SWC & ASC coatings applied to certain elements. This increases sharpness while reducing flare and chromatic aberrations. Edge to edge sharpness and illumination are also positively impacted by these new elements and coatings. 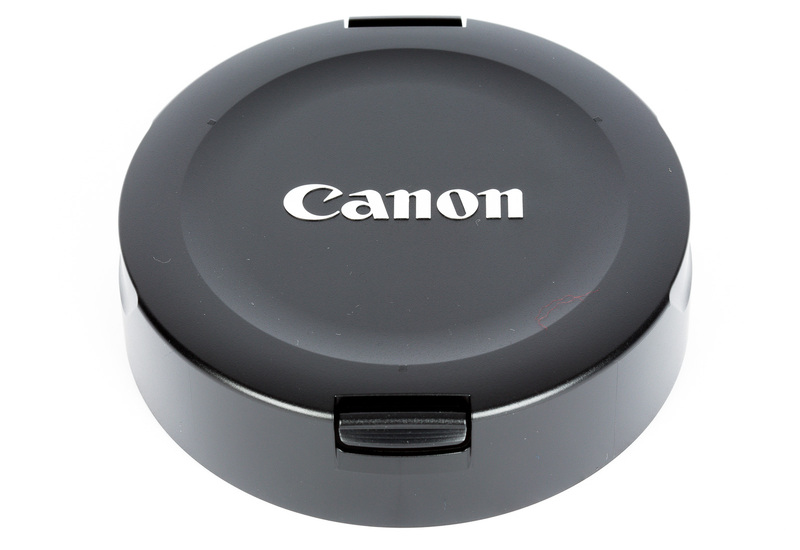 A Canon standard USM (UltraSonic Motor) provides fast, quiet, and accurate autofocus. Excellent weather sealing means this lens will stand up to light mist and dust. This lens has a convex front element and integrated hood similar to the Canon 14mm f/2.8L II, so it cannot accept front filters. :( If you have your own gelatin filters, however, there is a holder in the rear of the lens. 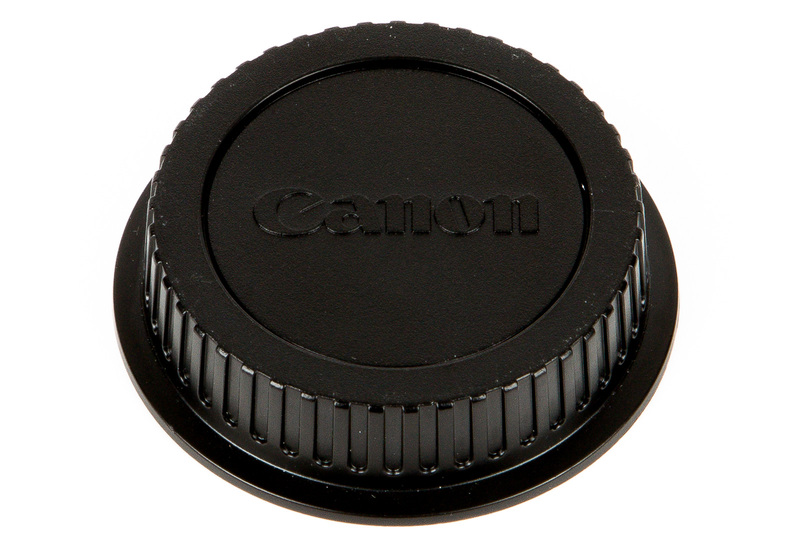 This lens will also work on Canon's crop sensor bodies, giving you a roughly 17-38mm equivalent. This is the ultimate landscape & architecture lens!